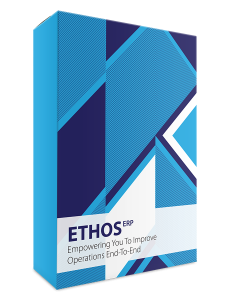 Ethos ERP simplifies, integrates company processes and the corresponding data into a single enterprise-wide information system. 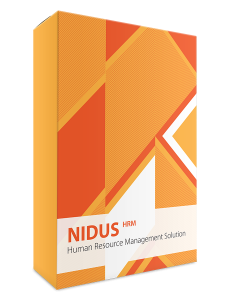 Nidus HRM facilitates a vast range of HR features which match the requirements of a company’s main HR management activities. 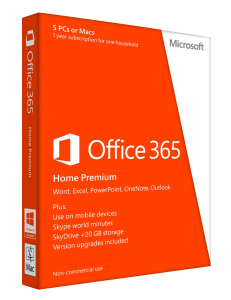 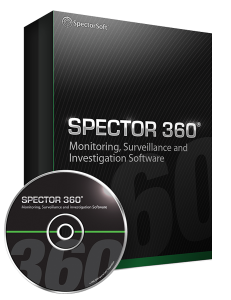 Spector 360 is a comprehensive user activity monitoring solution creating a definitive record of an employee’s digital behavior, and in doing so provides organizations with the ability to see the context of user actions.